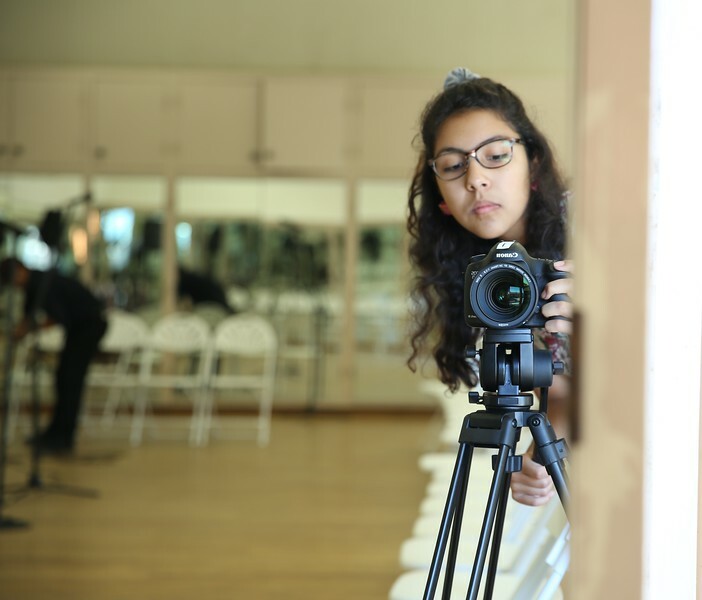 Amaya Luz Aranda currently studies film at the Los Angeles County High School for the Arts where she has directed 10 short films and written over 25 screenplays. At a young age, she found her niche as a writer and storyteller, as a screenwriter and world-builder. Certainly, each film that she creates, ranging from dramatic comedies to experimental animations, reflects a small piece of her reality as a second generation Mexican-American student from Alhambra California. While disappointed with the lack of diversity in the film industry, she aims to further explore Mexican/Chicano culture in her films. Indeed, she actively advocates for diversity in film, integrating women and people of color into all of her content, while providing film mentorship to young Latinos in her surrounding community.